3D Arrow With Space For Text. Royalty Free Kliparty, Vektory A Ilustrace. Image 39180804. Reklamní fotografie - 3D arrow with space for text. 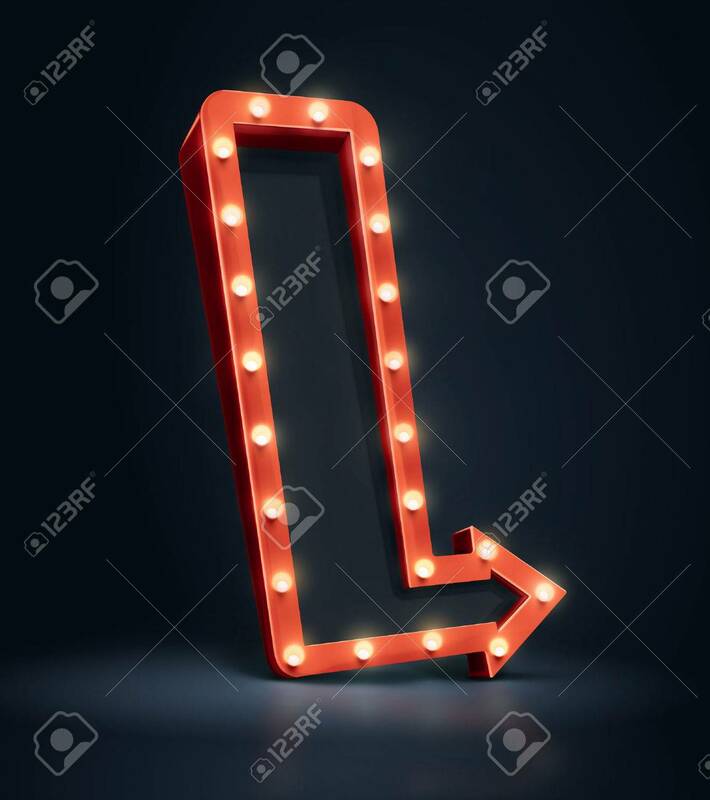 3D arrow with space for text.